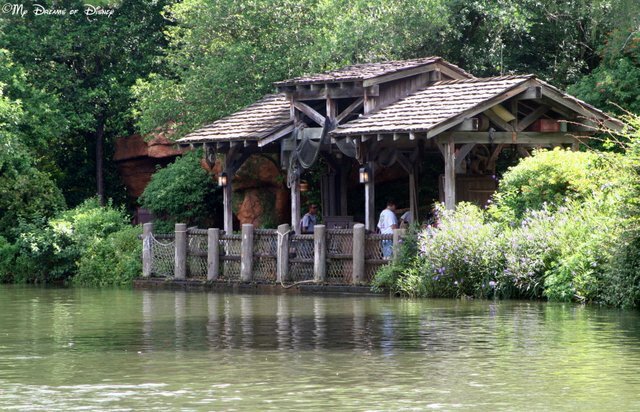 Tom Sawyer Island is our choice for #Day37 in our #DisneyWorldCountdown! 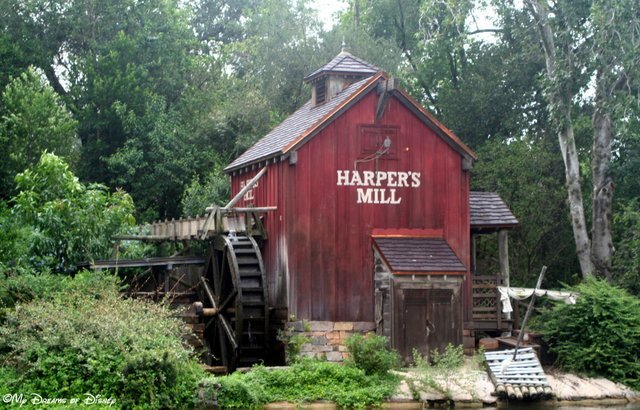 Here is Harper’s Mill. Do you like Tom Sawyer Island? I know that, as thrill rides go, this one certainly isn’t an E-Ticket attraction…but if you are looking for a relaxing, change of pace alternative to your Commando Open to Close park adventure, then this is a fine place to relax for a bit and let your feet rejuvenate for what’s ahead! For me, Tom Sawyer Island is not an every year attraction — in fact, it may be turning into an attraction that we have outgrown — but it is in attractions such as Tom Sawyer Island that I find the handiwork of the Walt Disney Imagineers at it’s best. It’s easy to build backstory into a thrill ride — if the backstory isn’t quite there, it’s not as big a deal because you still have the thrill ride to make up for it. 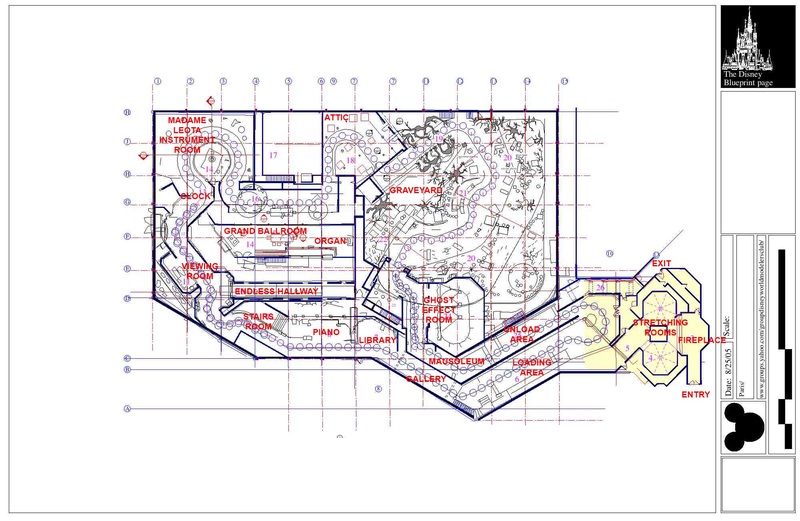 But for an attraction like Tom Sawyer Island, the backstory is crucial to the success or failure of the attraction. Succeed at it, and you’ve got a classic that has been around since day one…fail, and your attraction likely won’t be around long. With Tom Sawyer Island, YOU are Tom Sawyer. When you raft to the island, you are crossing the Mighty Mississippi. When you are in Injun Joe’s Cave, you are looking for treasure. When you explore Fort Langhorn, you get a feel for what it might have been like to be a frontiersman (or woman) always on the lookout for Injuns. This is the loading and unloading spot of Tom Sawyer Island. You can only get to the island by raft! Tom Sawyer Island is, perhaps more than any other attraction, an island totally different from anything else. 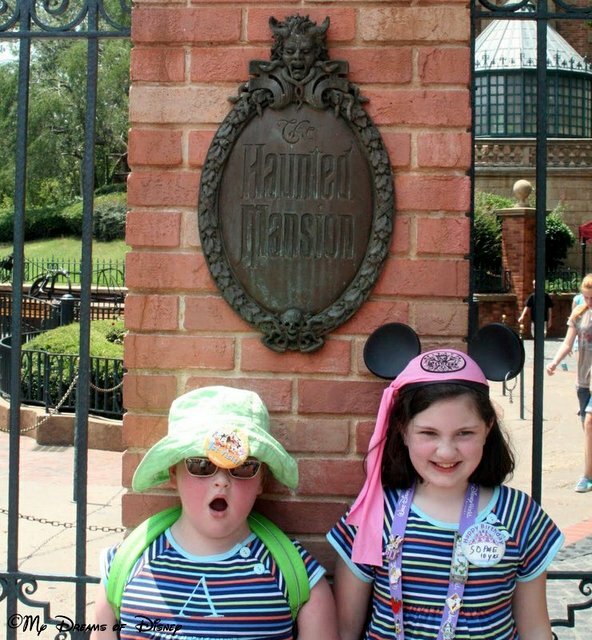 It was always said that when you arrived at the Magic Kingdom, you left the world behind; you left Florida behind, and you entered a totally new world. Well, with Tom Sawyer Island, I think it is safe to say that when you go to the island, you leave the Magic Kingdom behind, and you enter into an entirely new world altogether. One last note — I read last night that Tom Sawyer Island at Disneyland was the only attraction for the park that Walt Disney designed himself…so maybe that’s why I like it so much! 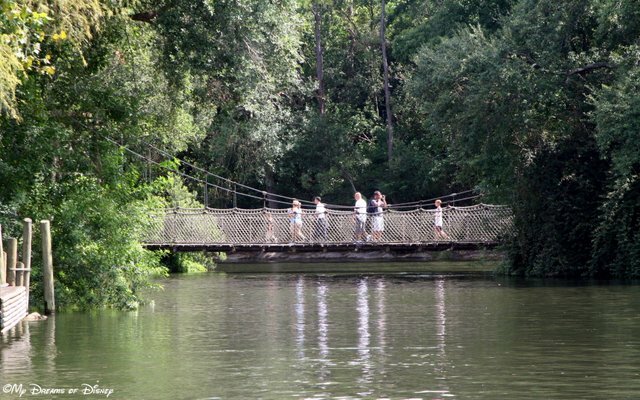 Tom Sawyer Island has it’s own bridge connecting the two small islands together! 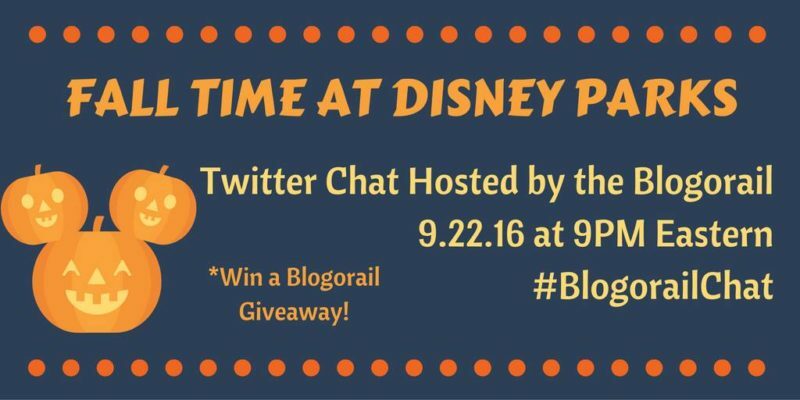 Do you like Tom Sawyer Island? 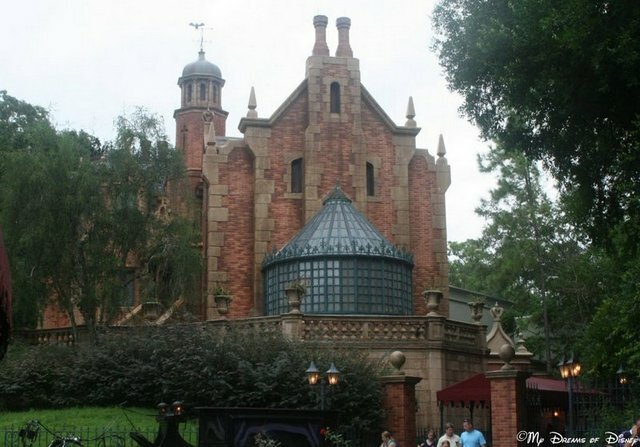 Or, do you skip on by and circle around the island on your way to the Haunted Mansion or Splash Mountain or Big Thunder Mountain Railroad? If you skip this attraction, or if you haven’t done it in several years, then I urge you to take a new look at it, and let me know what you think. 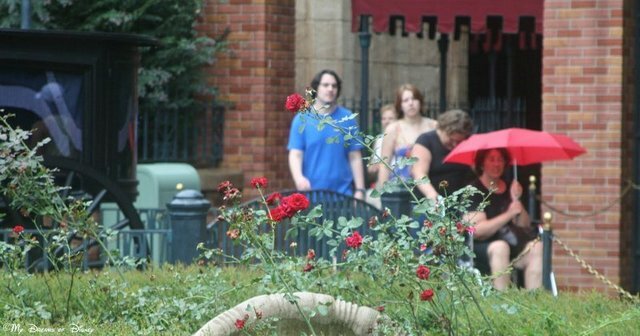 Thanks for stopping by, now go out and make it a great Disney Day!